Word shoot is just a fantastic game. I predict that in the coming two years all old school watches that were cool when we were kids will be cool once again. In order to get ahead of the coming wave I'm rocking this beauty. 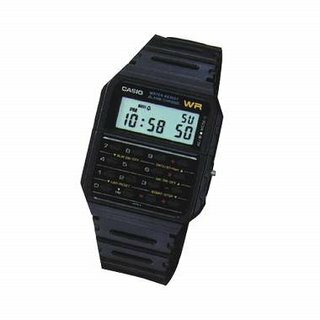 The classic Calculator Watch from Casio. Update: This watch is so 2008.